Head of defense planning department of the special operations administration. Born on July 13, 1972 in Rivne. 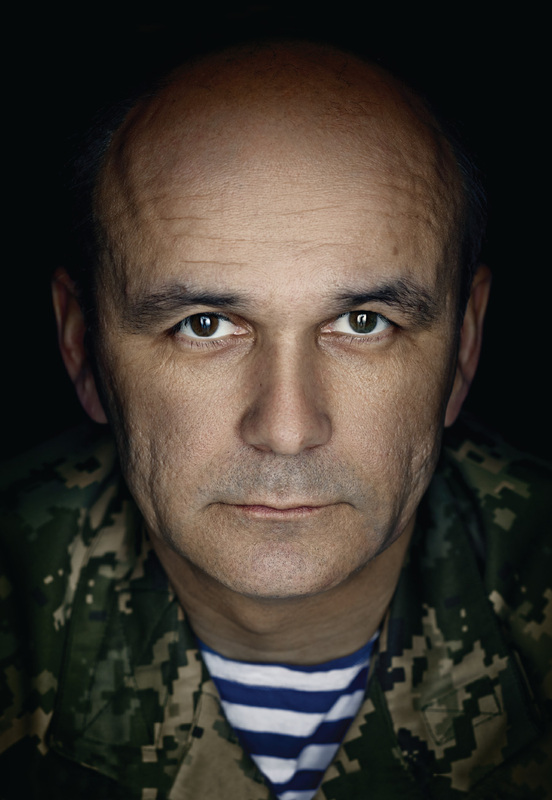 Colonel Petro Yakymets was directly involved in planning special operations aimed to search and destroy groups of Russia-backed militants throughout Donetsk and Luhansk regions. Thanks to his meticulous preparation and professional actions, the militants were inflicted severe casualties, while Ukrainian troops returned from their missions without losses in manpower, weapons or military hardware.